Sa tsraith nua cheithre clár, tabharfaidh Seán Mac an tSíthigh léargas ar shaol phobal na hÉireann sa mBreatain, ar obair na ndaoine, ar spórt agus ar chaitheamh aimsire an phobail agus go háirithe an comhluadar atá le brath i measc an phobail chun ceiliúradh a dhéanamh ar an stádas speisialta atá ag na Gaeil sa mBreatain. In this new 4-part series Seán Mac an tSíthigh travel to various parts of the UK to meet with many generations of Irish immigrants who now call the UK home. 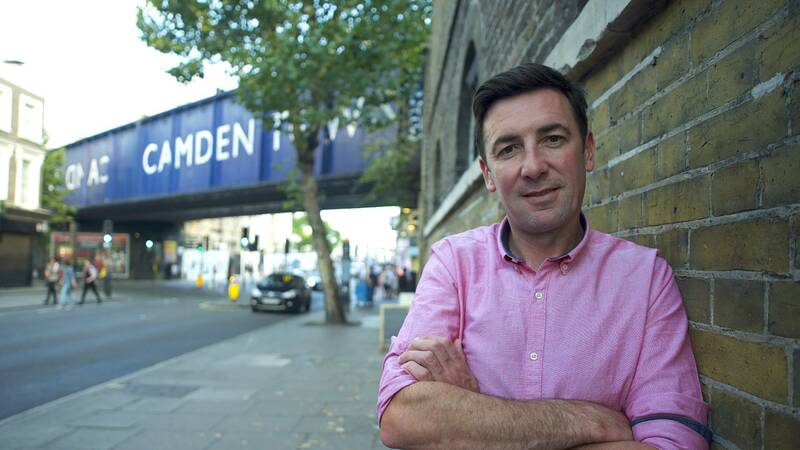 Seán gives an insight into the Irish immigrant community who have assimilated into every aspect of life in the UK while preserving their own very distinctive identity. 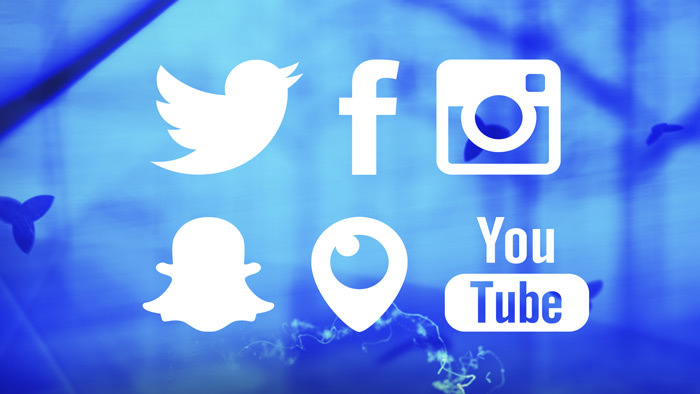 Live entertainment show featuring competitors and winners from the under 18 competitions from Oireachtas na Samhna, INEC, Killarney 2018. Sraith nua faisnéise fíorasach a thabharfaidh léargas fíorspéisiúil ar Éirinn sa lá atá inniu ann. Sa chéad chlár, Foréigean gan Choinne, rachaidh Eoghan McDermott ar aistear bunaithe ar an taithí phearsanta atá aige féin ar ionsaithe foréigneach gan choinne agus gan údar agus an tionchar fadtéarmach a bhíonn aige sin ar na híospartaigh. A new factual documentary series that gives an insight to today’s Ireland. In the first programme, Foréigean gan Choinne, Eoghan McDermott goes on a journey based on personal experience to explore the increasingly disturbing culture of random acts of violence in Ireland and the enduring effects they have on victims. Tá Opry, sraith chlúiteach cheol tíre TG4, ar ais don ochtú sraith. Is é Ard-Rí an cheoil tíre, Daniel O’ Donnell, a bheidh i mbun ceoil agus cainte le cuid de na hamhránaithe is mó le rá sa cheol tíre. Beidh sí seo ar an tsraith is fearr fós! 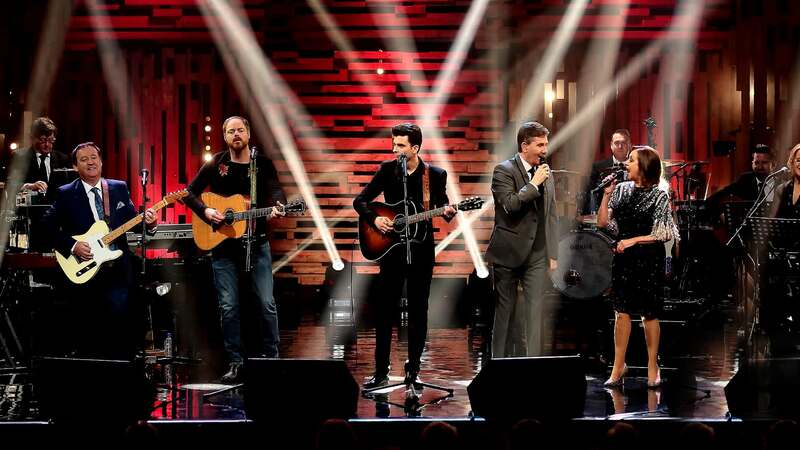 TG4’s hit Country Music series, Opry is back for an 8th Series. Starring the best of Country Music and hosted by the King of Country, Daniel O’Donnell. This series will be the best yet! Féach ar craoladh beo agus iarbheo ar teilifís agus ar líne, ar fud na cruinne ar tg4.ie, de Chluichí na gClubanna AIB le TG4 gach deireadh seachtaine. Á chur i láthair ag Micheál Ó Domhnaill. 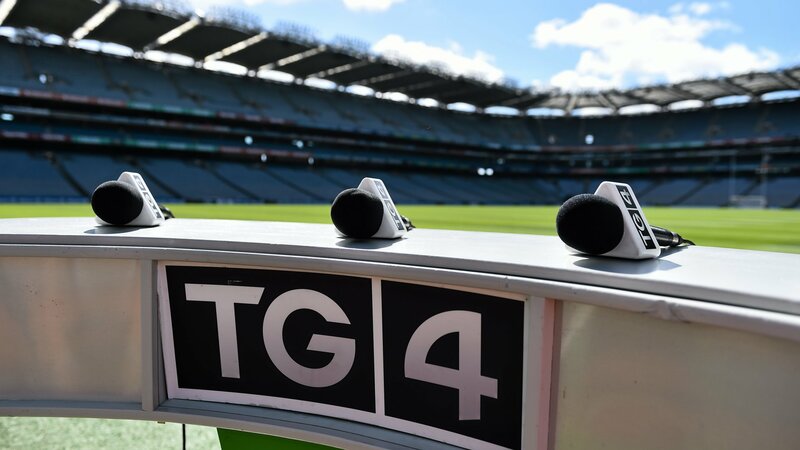 Watch live and deferred coverage of GAA matches on television and online, worldwide on tg4.ie, from the AIB All-Ireland Club Championships every weekend with TG4. Presented by Micheál Ó Domhnaill. Sraith úrnua ceoil traidisiúnta & comhaimseartha taifeadta beo i mí Eanáir ag TradFest i gcroílár na hard-chathrach. Curtha i láthair ag Bleá Cliathach Doireann Ní Ghlacáin cloisfimid ó cheoltóiri Éireannacha agus idirnáisiúnta chomh maith le tallainne nua atá le teacht chun tosaigh. New 6-part music series recorded live at TradFest in the heart of Dublin City, highlighting the very best of Irish traditional and contemporary folk music. 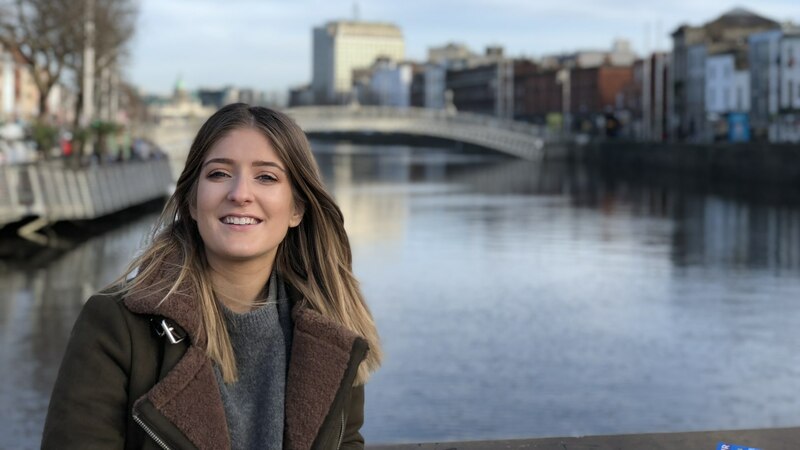 Presented by Dubliner Doireann Ní Ghlacáin, TradFest TG4 brings us music and song from Irish and International artists along with new upcoming talent. Táthar sa tóir arís ar an amhránaí agus ar an amhrán a sheasfaidh an fód d’Éirinn i gComórtas Amhránaíochta an Junior Eurovision sa Mhionsc. Déanfaidh na hiomaitheoirí a ndícheall gach seachtain chun áit a bhaint amach ar stáitse mór na hEorpa ar an 25ú Samhain. 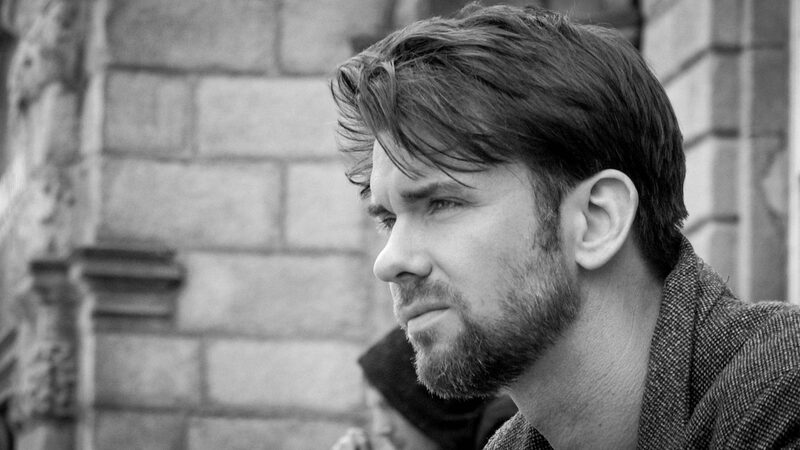 Á chur i láthair ag Eoghan McDermott. The hunt is on for the voice and song to represent Ireland at this year’s Junior Eurovision Song Contest in Minsk. 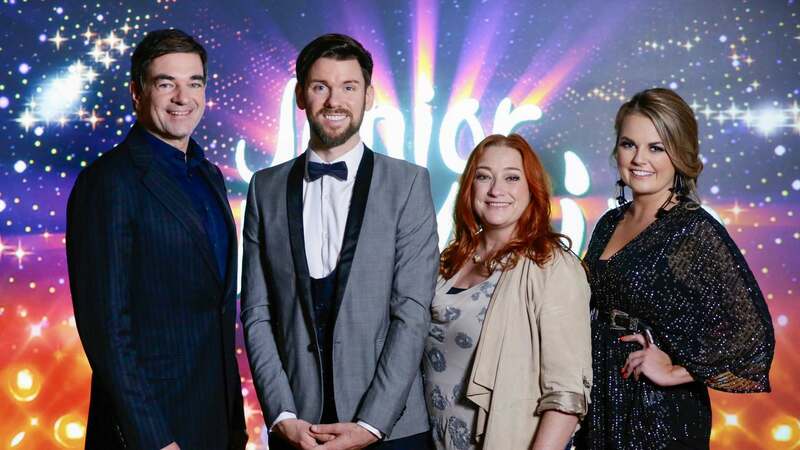 Over 5 weeks 32 singers will battle it out for the honour of being the Irish entry for the Junior Eurovision Song Contest 2018 in Minsk on the 25th November. Presented by Eoghan McDermott. Breis is leathchéad scéal le Patricia Forde á n-insint i mbreis is leathchéad scoil éagsúla! Tabharfaidh an láithreoir Úna Ní Fhlatharta cuairt ar scoileanna fud fad na tíre chun na scéalta a chloisteáil agus cuidiú le daltaí le togra ealaíne bunaithe ar charachtair agus théamaí na scéalta. 52 new stories by Patricia Forde told by students in 52 different schools! 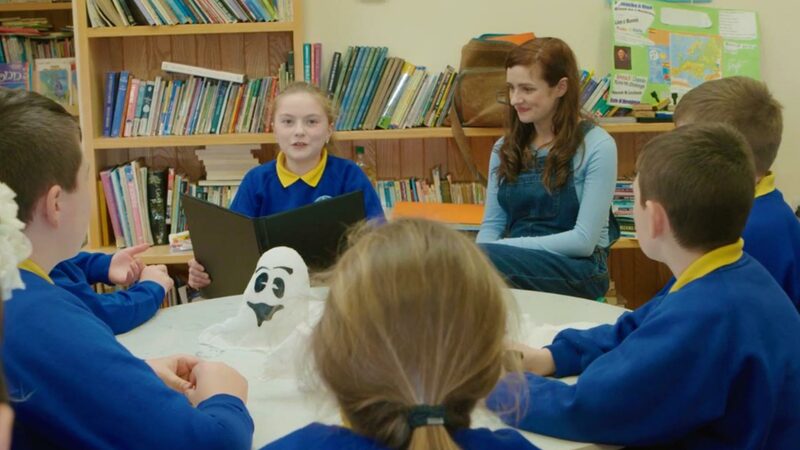 Presenter Úna Ní Fhlatharta visits schools all over Ireland to hear these stories and to help students with artistic projects based on the characters and themes of these stories.